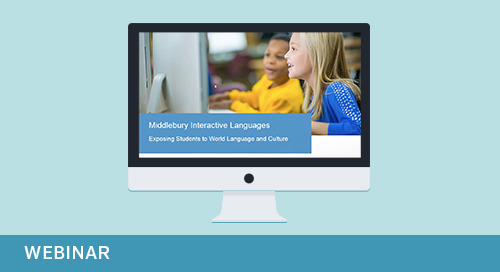 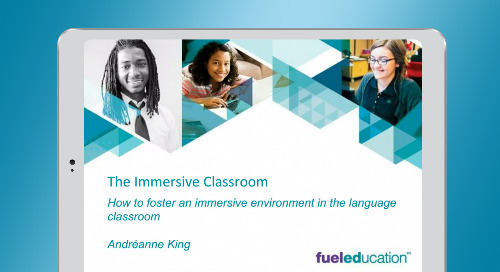 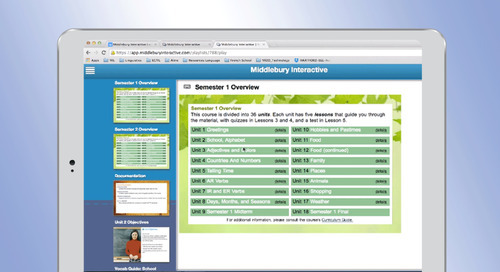 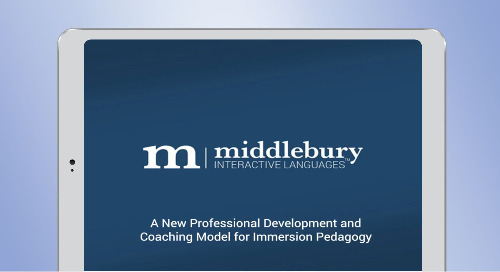 FuelEd’s Middlebury Interactive world language courses utilize a pedagogy and teaching methods refined over decades that include real-world reading, writing, listening, and speaking activities combined with immersive learning to accelerate language acquisition. 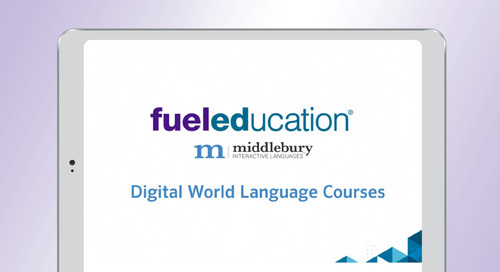 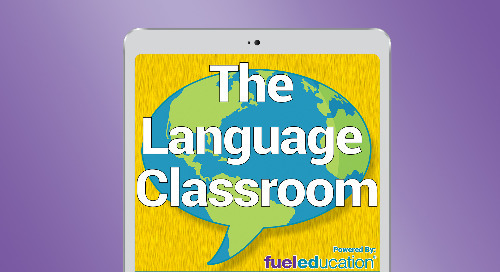 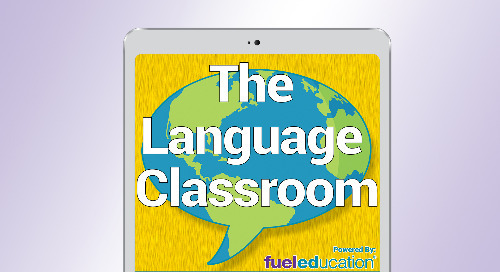 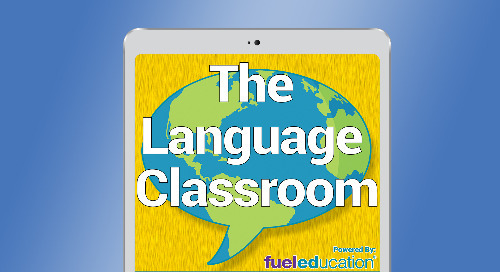 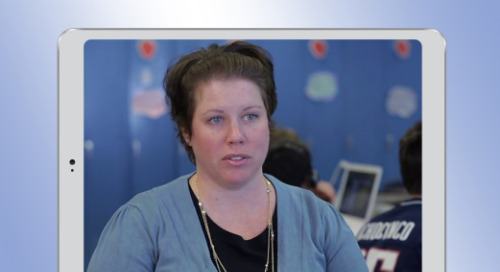 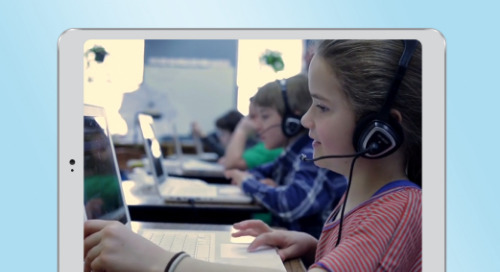 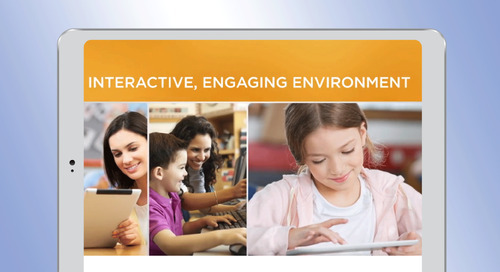 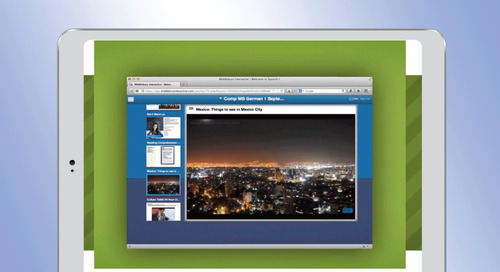 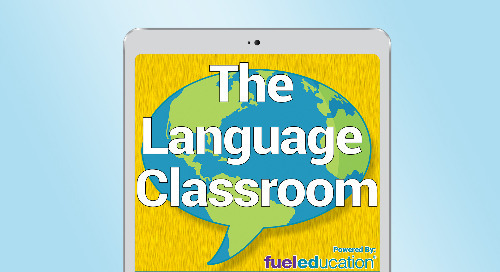 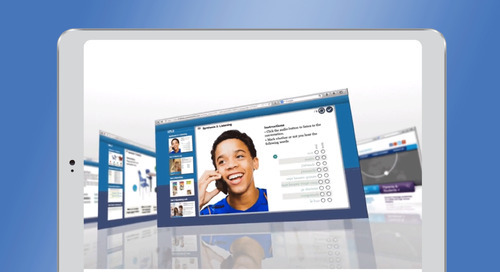 FuelEd’s world language courses are flexible and can be used in school-based settings as complete online solutions or in blended learning environments. 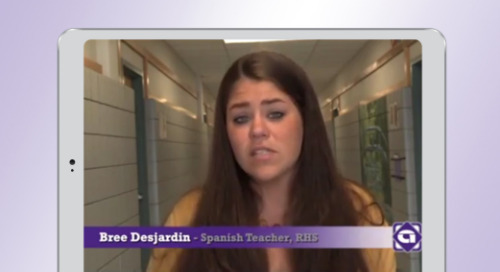 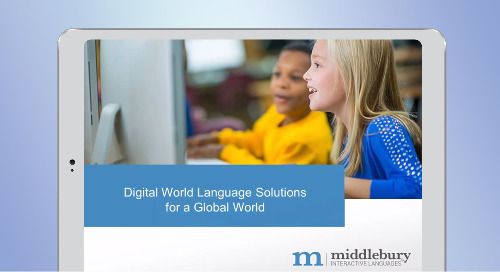 Download our world language course catalog for descriptions of our 35+ digital world language courses.